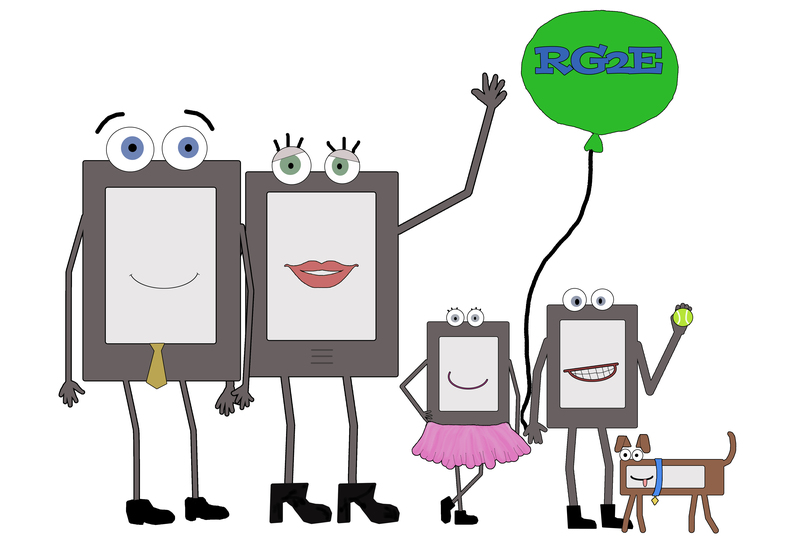 Today, we’re launching a new series here on The RG2E, where we ask our RG2E Featured Authors what Ebooks they’re reading to help each of us continue to build our Ebook Libraries. When attractive young women start disappearing from the luxury cruise ships of Camelot Cruise Line at an alarming rate, Viktor Viken, Camelot’s billionaire owner, coerces company lawyer Raam Commoner into doing whatever it takes to stop the seagoing serial killer without a story on the six o’clock news. After a chance but near fatal shipboard encounter, Raam — the tall, good-looking but burned-out womanizer who has been cleaning up after Viktor Viken for years — and Kayman Karl, the smart, beautiful and independent private investigator who has been hired by a distraught father to investigate the cruise line disappearance of his daughter — are compelled to join forces in the search for the motive behind the murders. Opposites attract, but all thoughts of romance are put on hold once it becomes obvious that Kayman fits the profile of previous victims and they must race to find and stop a twisted murderer before he strikes again. COMMON ENEMY is the first in Richard David Bach’s Common Denominator Series of romantic thrillers chronicling the lives, loves and adventures of Raam Commoner and Kayman Karl. Coming soon … COMMON GROUND and COMMON PLACE. All aboard for a luxury cruise featuring murder for revenge, murder for fame, and murder for the fun of it. 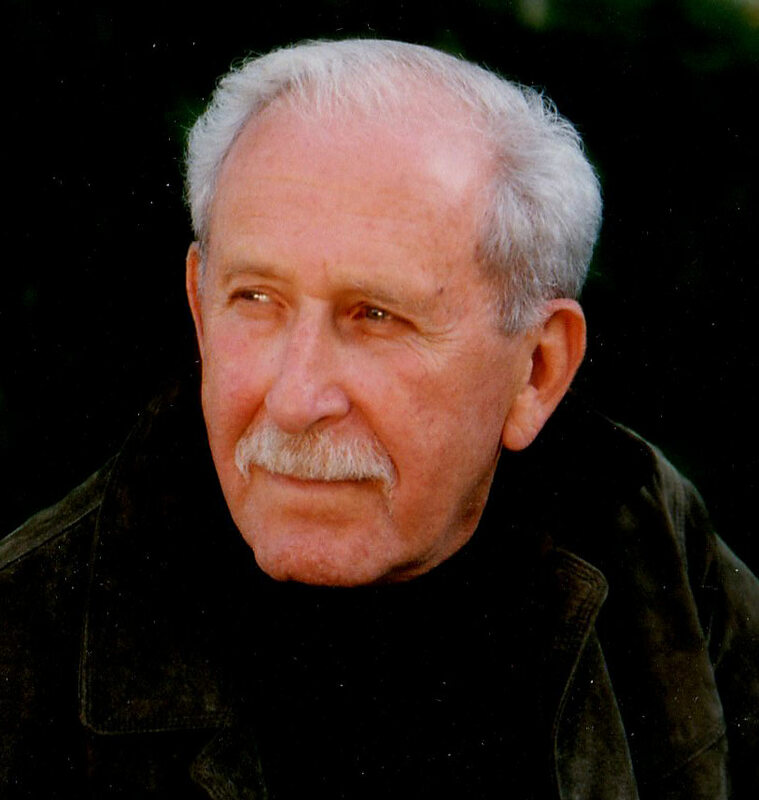 Richard David Bach was born in New York City and grew up on the south shore of Long Island. He acquired a Civil Engineering degree from Rensselaer Polytechnic Institute in Troy, NY, where it was claimed that the mechanical and nuclear engineers designed weapons while his fellow civil engineers built targets. ROTC at RPI led to a commission in the Air Force and two years on active duty overseeing design and construction of anti-missile radar sites in the Arctic, after which he accidentally migrated to Portland, Oregon where he studied law at the Northwestern School of Law at Lewis & Clark College. With law school and the bar exam behind him, he joined Stoel Rives, LLP, one of Portland’s most prestigious law firms, where he founded and chaired the firm’s Environmental Law Practice Group — practicing environmental law until he retired to take up writing. Richard David Bach lives and writes in Portland, Oregon where he dotes upon his wife (always his first reader! ), four children, nine grandchildren and one great-granddaughter. Thanks for the recommendation, Laina! This sounds really good! And, I think this will be a fun way to fill our Ereaders with more fabulous Ebooks! 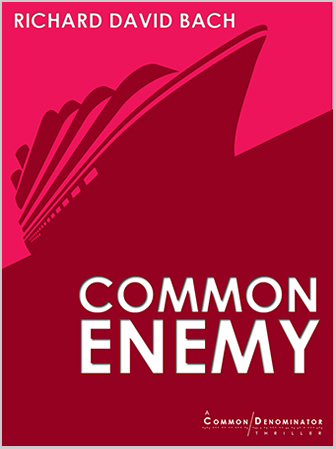 Speaking of which, who all would like an Ebook Gift Copy of COMMON ENEMY? Let us know below, and you just might win one from Laina or Richard!